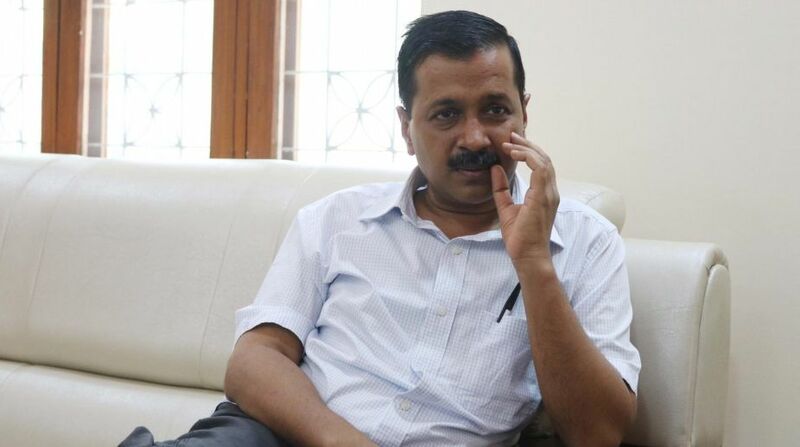 If Delhi Chief Minister Arvind Kejriwal's government does not approve notification of municipal wards by Monday (17 July) afternoon, councillors and workers of Delhi BJP will take the issue to the people of Delhi and expose the government, said party chief Manoj Tiwari on Thursday. Addressing a joint press conference, Tiwari and leader of the Opposition in the Delhi Assembly Vijender Gupta "warned" the Kejriwal government that if approval is not given to the ward notification for all the three municipal corporations by 17 July, they should be prepared for a public movement. "Aam Aadmi Party (AAP) which was defeated in the municipal elections is bent upon taking revenge on the people of Delhi and only due to this, it is not allowing the BJP leadership elected by the people to work in the municipal corporations," said Tiwari. He said about 45 days ago the administrations of the three municipal corporations had forwarded the proposal for the re-organisation of the jurisdiction of zones but the office of minister Satyendra Jain had been sitting over the file for about a month. "The mayors of all the three Municipal Corporations and other leaders have met the chief minister and Jain many times but they are not ready to give their approval. Due to obstinate attitude of Kejriwal government, the most important standing committees and ward committees of the corporations are not being formed and due to this the elected councilors are not getting funds," said Gupta. He said with the onset of monsoon, the danger of an outbreak of diseases like dengue, chikungunya and malaria has already increased.